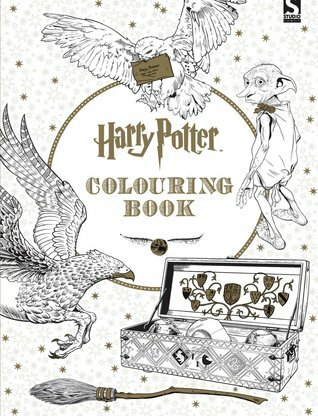 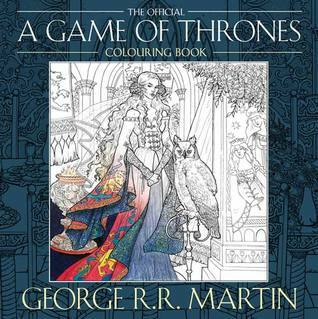 Who said colouring books are just for kids?! 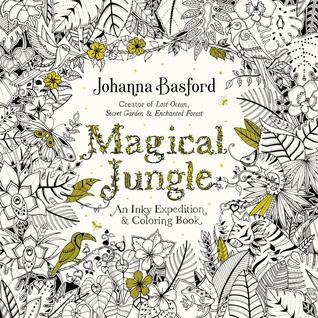 Get lost in beautiful and intricate calming illustrations that will take you on many endless, unique journeys. 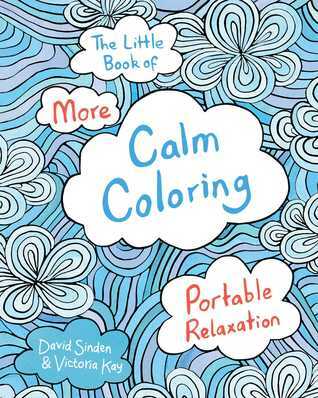 These personally-selected books will draw on your mindfulness, creativity and hone your focus. 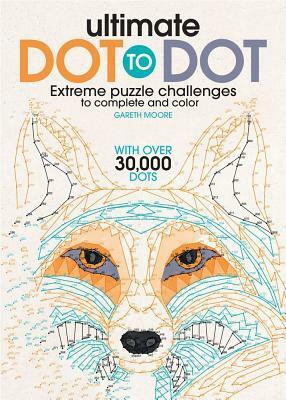 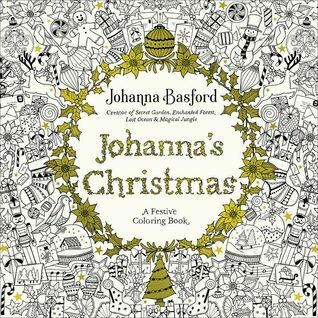 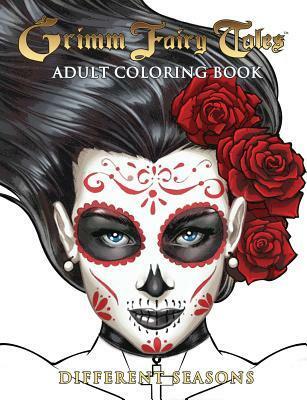 So grab some pencils, sit back and relax with an Adult Colouring Book Subscription from Bookabuy.